Most of the UK’s small businesses are family owned. So it’s no surprise that the changing nature of family business is an important part of the growth of female entrepreneurship. The tradition of the family business being handed down from father to son is being disrupted. With daughters now more highly educated and often gaining valuable experience in other industries before coming back into the fold, family firms are reaping the rewards. Here are just a few examples of UK businesswomen who have been influenced by, or joined forces with, their fathers to run successful businesses. “Sesame Access was founded by my father and the products are his idea and invention. It’s an amazing idea and I’m very proud that my dad invented it. It was my choice to join Sesame. I had a long and successful career in the NHS and reached Board level but I chose to join my father’s company as a new and exciting challenge, which running an SME provides on a daily basis. I particularly like how creative I can be in the company. Smruti is CEO of Supreme Creations, the world’s largest ethical manufacturer of reusable bags and eco-friendly packaging. 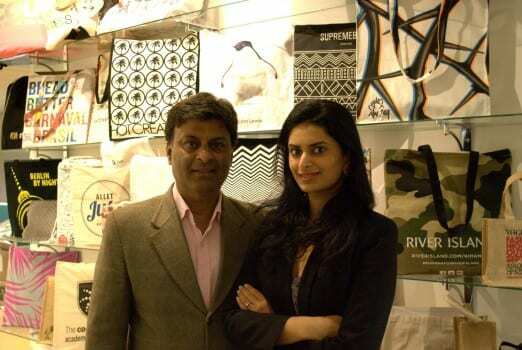 She joined the company, started by her father, Dr Sri Ram, during a period of rapid expansion for the business, and has helped turn Supreme Creations into an international success story. Smruti had not originally intended to join the family business, having taken summer jobs at PwC and Deustche Bank. However, more than seven years after joining the company, she is continuing to help grow and expand Supreme Creations, whilst maintaining a focus on its high ethical and environmental standards. Today Supreme Creations customers include the likes of Nike, Topshop, Tesco and Anya Hindmarch. “My father has mentored me with unadulterated advice about the complex mechanics of the business world. We maintain a strong relationship built on respect, professionalism and trust, and this has been vital for my growth as a young businesswoman,” says Smruti. Helen is the Managing Director of Westons, a family-run cider business founded in Herefordshire in 1878 by her great-grandfather. 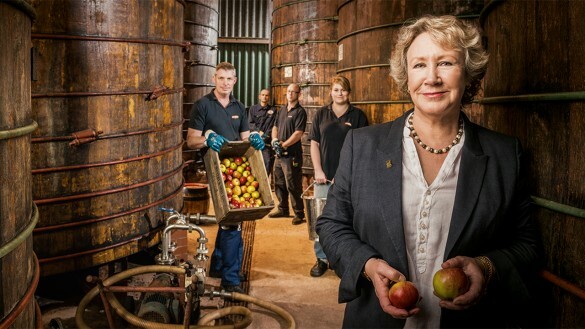 For more than 130 years Westons has produced the finest quality cider and perry from the farm-grown apples at its very own mill in the village of Much Marcle, and Helen is now part of the fourth generation of family members to run the business. Westons is truly a family business, with two of Helen’s brothers and her son working alongside her in the company. It’s not surprising then that she highlights the key factor behind Westons success as being the people who work there – and their dedication and passion for the business. 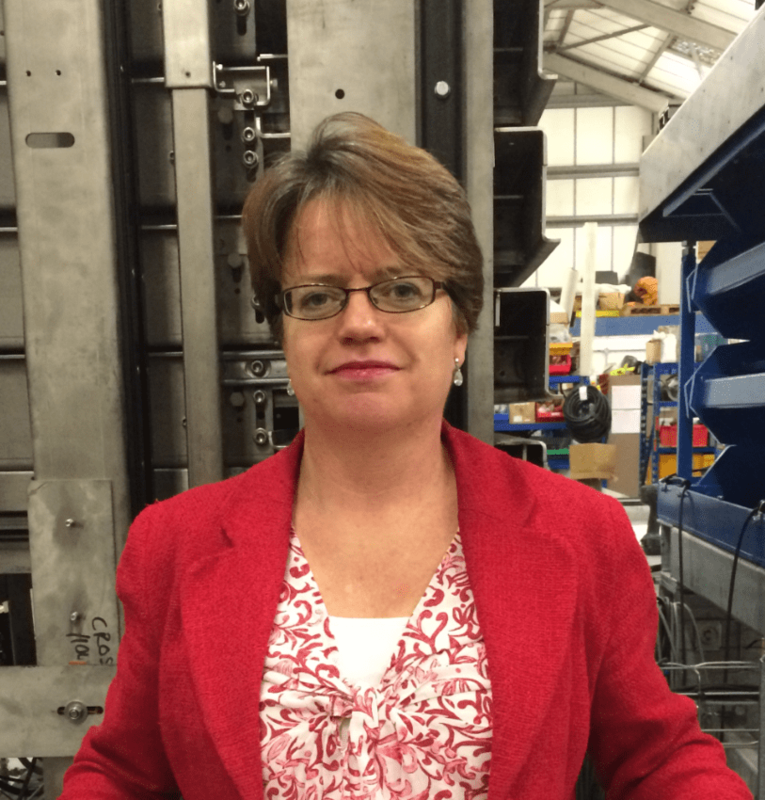 Keen to nurture this passion and give employees an opportunity to grow and progress within the company, Helen established the Westons Academy, which provides training programmes for all staff to learn more about their field of interest – from marketing to logistics to farming. Cassandra is Co-Founder of PROPERCORN, a gluten-free popcorn brand, based in central London. Cassandra was inspired by her dad who bought her a vintage popcorn maker aged 15, shortly before he sadly passed away. Whilst working in advertising in Soho, Cassandra observed that all snacks purchased for the afternoon slump left her feeling guilty or dissatisfied. Having always had an entrepreneurial appetite, and determined to create a snack without a trade off between taste and health, Cassandra left her job aged 25 to start her own popcorn business. With the support of her mum and inspired by the significance of her father’s present, PROPERCORN was born. Three years on, Propercorn is available in Waitrose, Ocado, Tesco, Selfridges, Leon and Harvey Nichols, now has 21 employees, and last year made a turnover of almost £6million. Thanks to the Business is GREAT Britain campaign for this showcase of women who have achieved success within their family business, or been inspired by their fathers to start one, in order to encourage others to pursue their entrepreneurial ambitions. By demonstrating what can be achieved by women like them, the campaign aims to help female entrepreneurs set up or develop their own businesses – whether working alongside family or setting up on their own. In order to help UK businesswomen achieve success within their chosen sectors, the government has created a Women in Enterprise hub which houses advice and information on everything from business mentoring schemes, to available funding and a guide to flexible working.